We’re diving into Pro Tour Origins this week, which should come as a surprise to few. 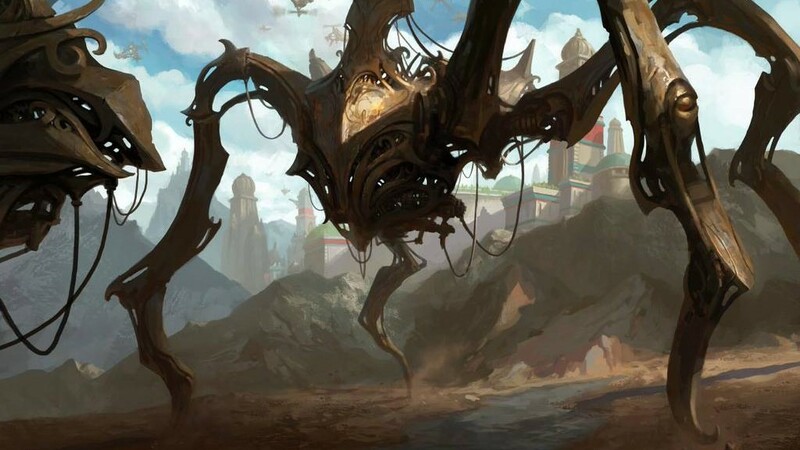 There’s a lot of information to be gathered and understood, and combined with the fact that the early August Pro Tour is the oasis to Magic finance’s barren wasteland summers, it would be irresponsible of me to ignore the event. Some of you may already be over the PT. “Sig wrote about it on Monday and Danny on Tuesday and Corbin on Thursday and everyone everywhere wrote about it and my wife doesn’t respect me because I’m a spineless manchild.” Yeah well A) you are, and B) even though multiple people will be covering the PT results, it’s all valuable information. I doubt all of us will have the same opinions, and even if we do, that information can serve to confirm your own suspicions about a card. Plus it’s only one week. 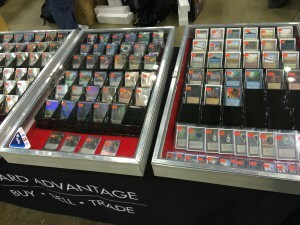 What makes this Pro Tour unique among the year’s events is that it is a window into a dead format. While this Standard is what we have until October, Magic activity is at a serious lull this time of year. You’ll see some SCG Opens and a handful of GPs, but for the most part, the Standard format of the moment is not especially relevant. It’s not like this PT sets the stage for the season to come and what decks will follow after. The entire format is going to rotate and all of the archetypes and success we just saw will be wiped clean in short order. Testing with Dragon Whisperer last night in a red shell was super fun. We don’t have a playset of abbots to run with, and abbot is a great card for card advantage in red. DW has the advantage of flying over the mirror relatively early in the game. Put it alongside Flamewake Phoenix and it can get going pretty fast. Both DW and Abbot have good abilities, and depending on the meta one can be better than the other. For my testing partner and I DW with flying seemed to be the real deal. The only thing missing from the deck would be Exquisite Firecraft. It almost doesn’t need abbots. Long story short, DW seems like a better choice against the mirror if only for his flying ability. Firebreathing isn’t too bad either, and even though you’re more than likely never to get his formidable ability off, he has his value. I’ve got my playset and eye on this one for the future. Where on earth can you get Rattleclaw Mystics at $1? They are very close to $2. My buylist is $1 and I’d buy a ton of them at $1.